Finding the sweet spot between allowing our growing kids some independence and making sure we are keeping an eye on them can be tricky. Kiband, a child-friendly smartband from tech company KiLife that is now available for pre-order until January, aims to strike the delicate balance between allowing kids to roam free and having parents knowing where they are. The armbands, which are sized for kids 18 months to seven years, use Bluetooth technology to track where kids are, but the Kiband is much more than just a visual locator. Using an app that can be personalized for each family, parents can set perimeters for their children, alert kids when they are going too far, and be alerted instantly when a child wanders out of range. Kibands feature a special internal locking mechanism that can be removed by the parent using their smartphone app so little ones won’t be tempted to take this band on and off as they play. Is this smartband an updated, tech version of a leash for kids or is it a great way for kids to be given a little space to wander and explore within an appropriate range? Obviously, every family is different, but some of us have “runners” and “wanderers,” no matter how close an eye we may keep on them. 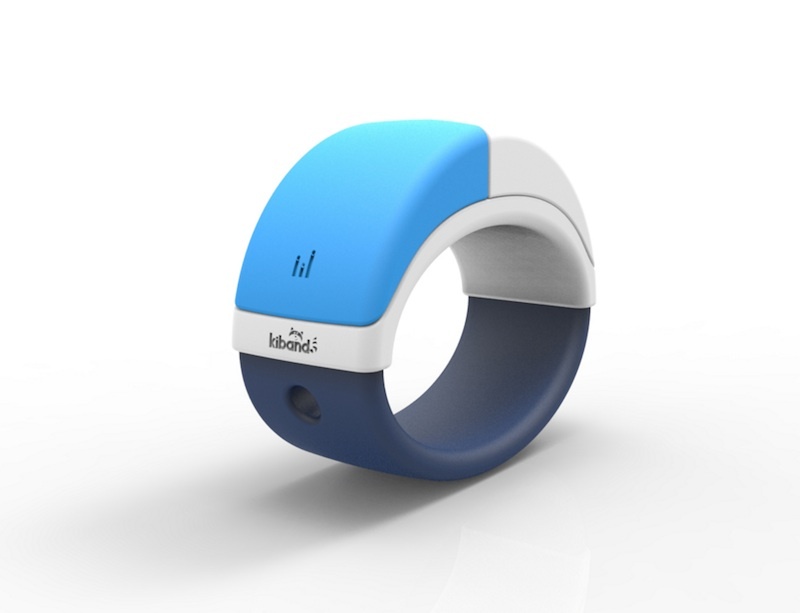 On one hand, the Kiband offers a small amount of independence: kids can explore and be alerted when they need to reign in their travels a little. On the other hand, for kids on the younger side, there isn’t really a true substitute for keeping an actual eye on your child. When my kids were 18 months old, the perimeters of where they could go (and also where they actually wanted to roam) were small enough that a smartband wasn’t really necessary. 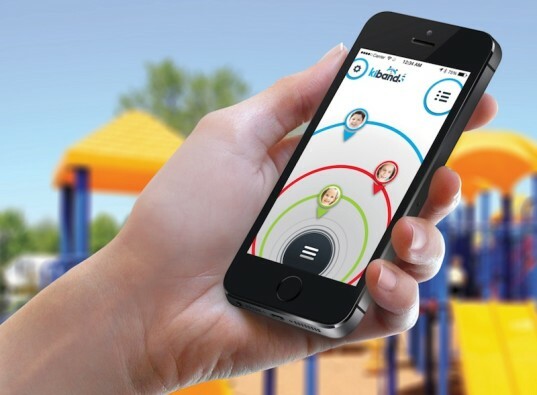 For slightly older kids who want to explore a playground area, especially while Mom or Dad hangs out with a sleeping baby in a stroller, the Kiband could be an easy and safe way to keep everyone happy and supervised remotely. Created by students at Brigham Young University and the University of Utah and inspired by KiLife CEO’s terrifying experience when his toddler son was temporarily lost in a Fourth of July crowd, the company won over $600,000 in prizes and first place at the Rice Business Plan Competition for student start-ups in April. The company is also looking to create larger bands in the future for older children, particularly those with special needs and tactile sensitivities. Finding the sweet spot between allowing our growing kids some independence and making sure we are keeping an eye on them can be tricky. Kiband, a child-friendly smartband from tech company KiLife that is�now available for pre-order until January, aims to strike the delicate balance between allowing kids to roam free and having parents knowing where they are. The armbands, which are sized for kids 18 months to seven years, use Bluetooth technology to track where kids are, but the Kiband is much more than just a visual locator. Using an app that can be personalized for each family, parents can set perimeters for their children, alert kids when they are going too far, and be alerted instantly when a child wanders out of range. Kibands feature a special internal locking mechanism that can be removed by the parent using their smartphone app so little ones won't be tempted to take this band on and off as they play. 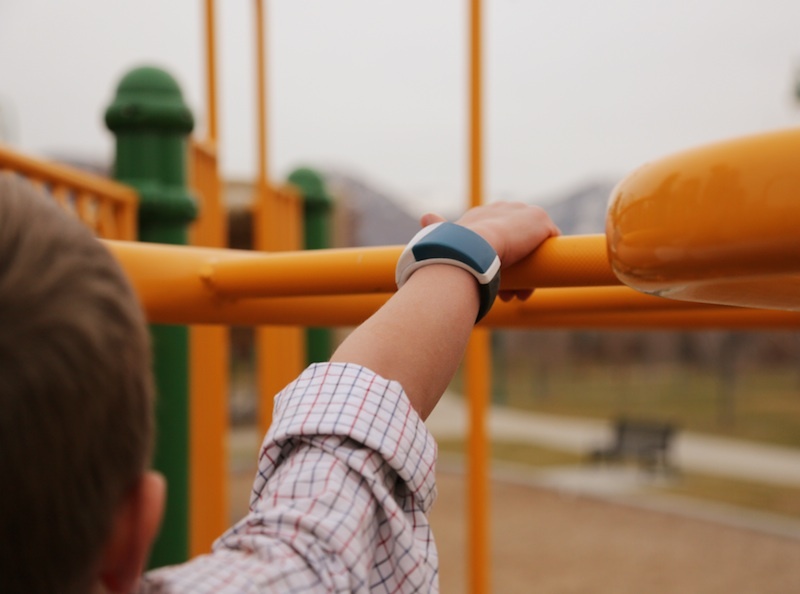 Is this smartband an updated, tech version of a leash for kids or is it a great way for kids to be given a little space to wander and explore within an appropriate range?